It is Haiku Day at cat school. Zeke is going to present his first one. He has been working a long time on it. Note the juxtaposition between ideas, and his skillful use of the “kireji” between ideas–Meeeeeee Owwww. The subject of the haiku is, of course, Death of a Mouse. Meee ow ow ow ow! 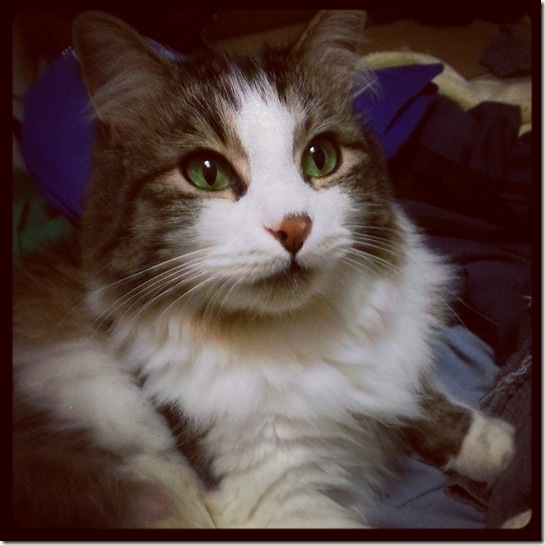 Generally, when I am showing my cats in the yard, I selectively choose which photos to present to the public. It gives the illusion of a yard similar to Kew Gardens in the UK. That is not the case. The grass is frequently unmowed in the back where people cannot see. There are woods and fallen trees. The front is manicured to present the illusion that I care about lawns. I have a bad mole problem in the back. 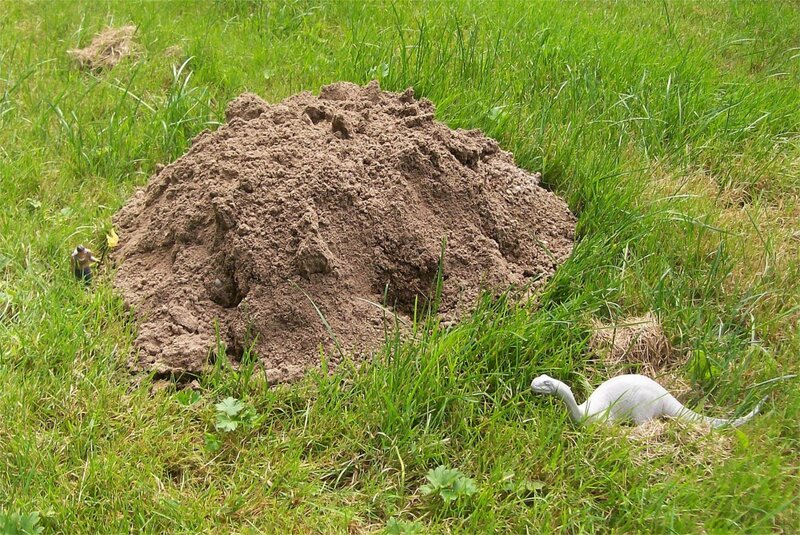 The Donald Trump of moles has been building high-rises. There is probably gambling down there! Don’t let it see you, Kate! When I lived in North Carolina voles were an issue….well, actually not really because my five outside cats took care of them but they didn’t eat them….just deposited them on the door step as a gift for me. I asked the vet why they ate other things but not the voles and he said they probably didn’t like the taste. I knew they were finicky eaters but….. I never seen any voles around here. Great haiku, I think Zeke should enter it in a contest. Those are big mole tunnels. 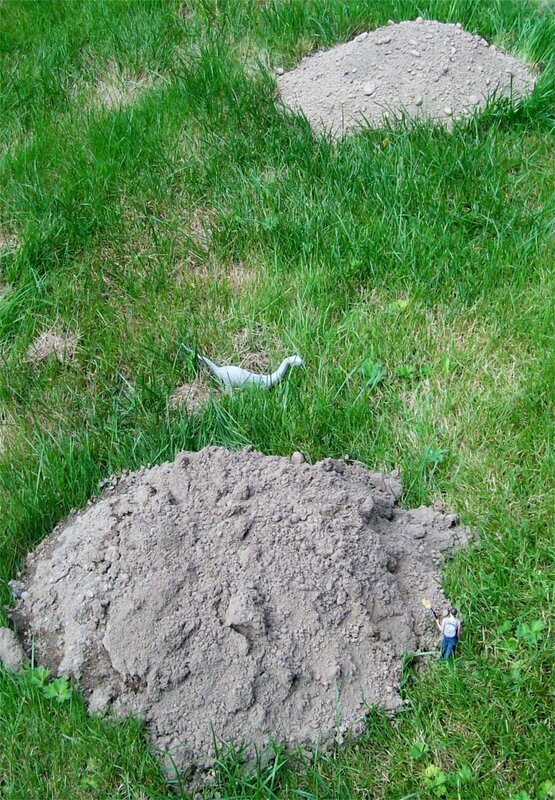 We have moles, but our bigger problem is the voles. There were parts of our garden that needed weeding and they loved that to hide in. I used to hate the moles, but I finally gave up fighting them. Contests are not for me–just raffles.